The world is ripe with bars offering stellar views of the surrounding metropolis, the ocean, or an expansive park. But sometimes a rooftop bar can feel cliche, especially for those looking for an escape — not vertigo. Sometimes you want to dig deep and hide away with a stiff drink in hand, maybe with a few friends, maybe solo. 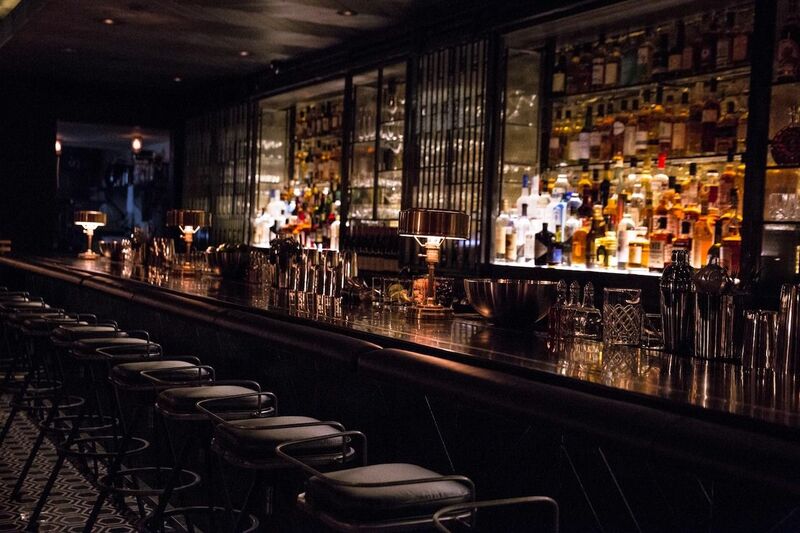 For when that mood strikes, here are the world’s 13 coolest underground bars. And no, we don’t mean under-the-radar. Like, literally under the ground. If you really want to lean into the whole “land down under” thing while in Australia, hit up The Baxter Inn where you can go even further down under. You’re greeted by a massive wall of whiskey upon entering, and in true speakeasy fashion, the bartender slides and climbs a ladder like a nimble librarian to reach your selection. While the bar itself is landlocked, The Ship is leagues ahead of the competition among New York City’s numerous sub-street level drinking establishments. As you’d expect in New York, the bartenders and the cocktails they craft are as much a part of the ambiance as the drinking scene surrounding them. Dress on the upper end of casual and come thirsty for flavorful cocktails. Dubrovnik’s Hotel More sits atop an infamous cave, which in itself isn’t so impressive, but the perk is that you can get drunk in this one without wandering off the tracks or falling down a stalagmite-bottomed hole. 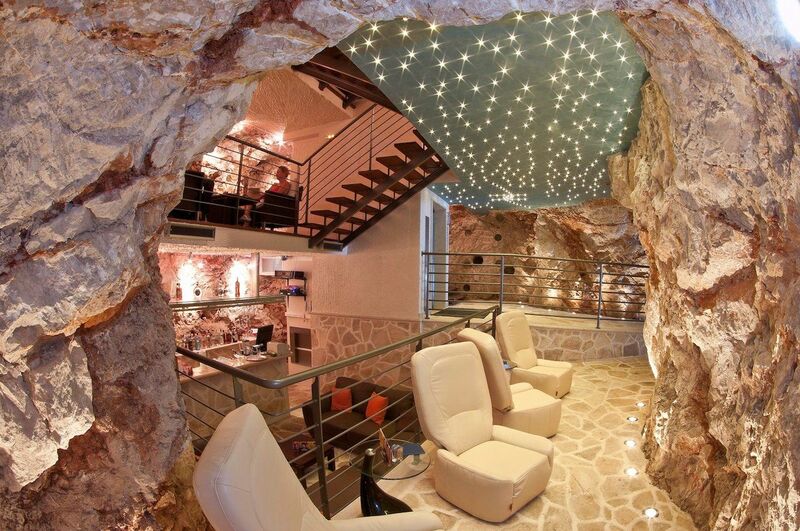 It’s hard not to be impressed as you make your way down the stairs, as you’ve likely never seen a cave so well put together. After you’ve had a few, make your way outside to the beach and catch a breath of fresh air under the stars. You might be familiar with the establishment the sits above The Library. 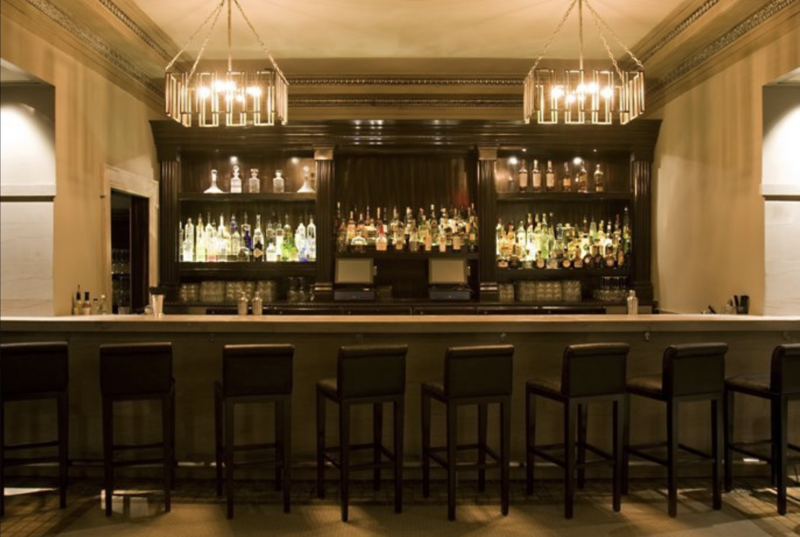 Gilt Bar is one of Chicago’s top restaurants, but drinkers in the know head downstairs to the Gilt Bar’s drinking wing. 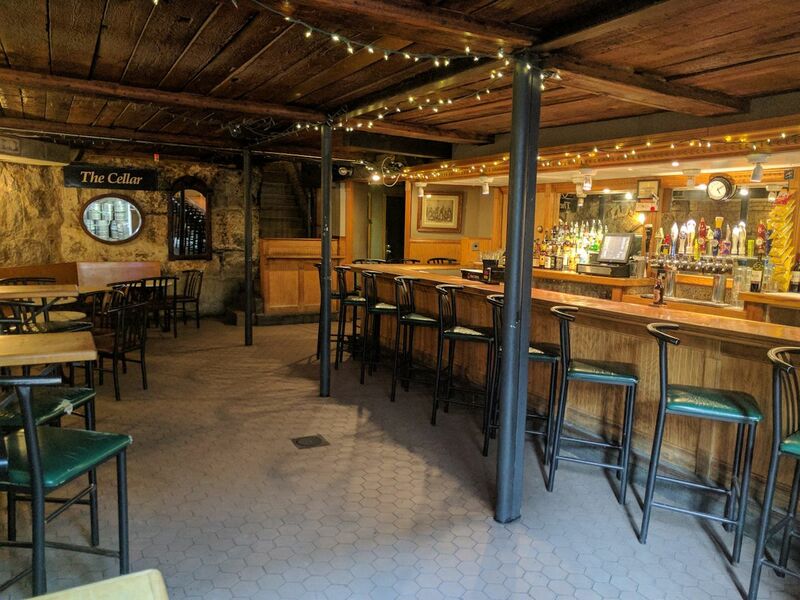 The ambiance is dark and quiet, perfect for sipping a fine whiskey or red wine, and the secluded setting is a nice recluse from the busy Chicago bar scene that surrounds the establishment. 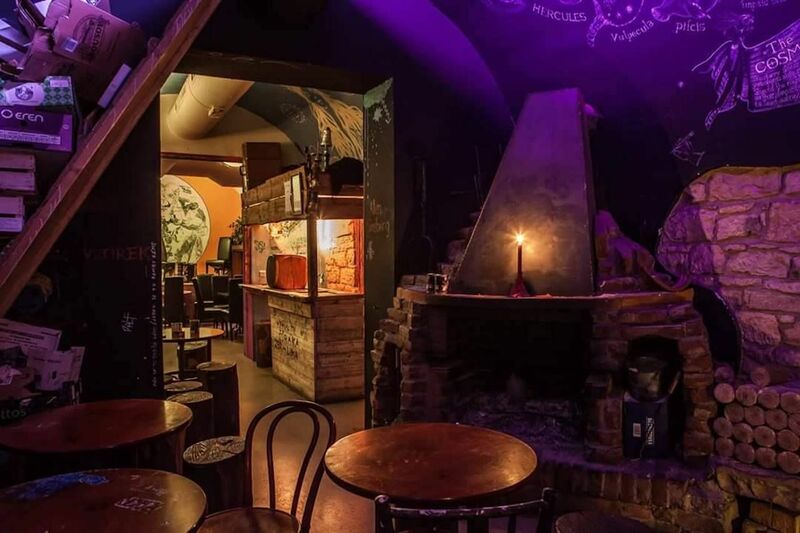 Dive into Prague’s hipster bar scene at Vzorkovna, right in the center of town. The place is regularly packed with musicians, artists, and other creatives coming together to raise a toast and a good jam session. There’s no better place in Prague to drink a Unětické beer and smoke on a hookah. The Crocker Club is located below the Spring Arts Tower in central LA. 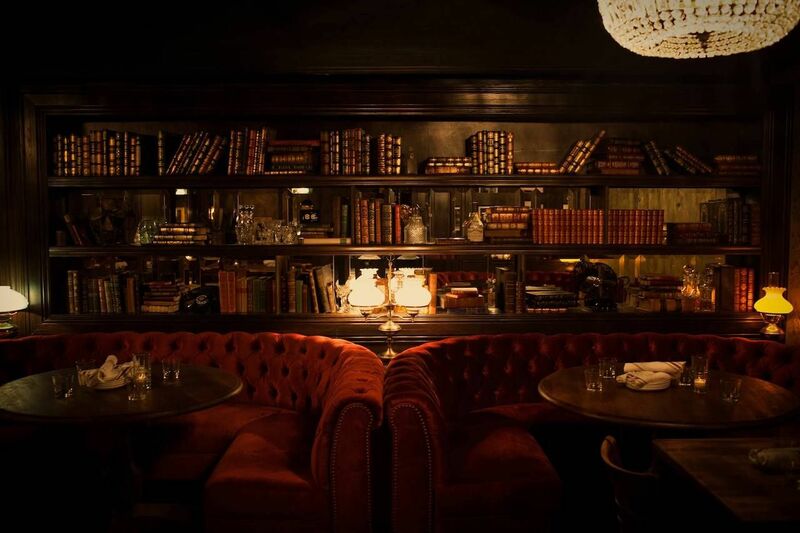 Even if you’re mooching drinks off a friend, the club makes you feel like a true baller as you pour booze down the hatch in an oldschool bank vault. The entire place is underground, but you’ll feel even more exclusive and important if you manage to earn an invitation into the haunted Ghost Bar in back. While you’re there, stop by the Last Bookstore, California’s largest bookstore. You probably went to Punta Cana for the beach. 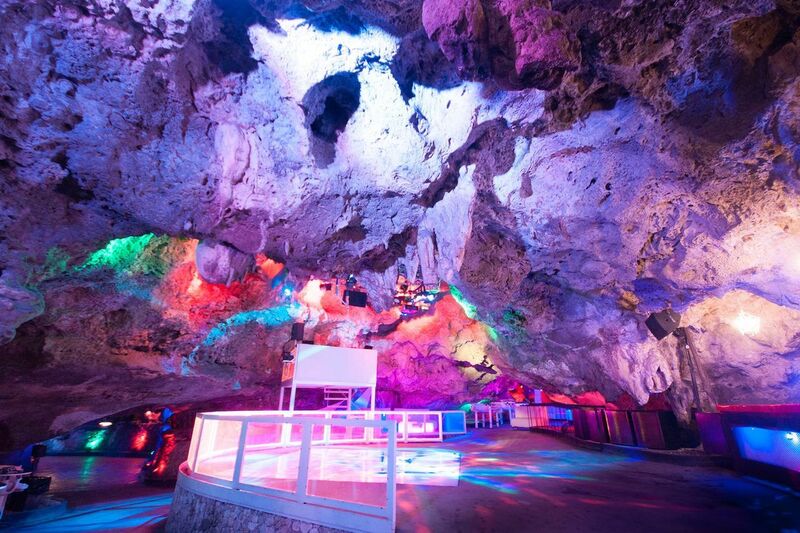 But be forewarned that this resort town also throws the world’s best cave parties. Imagine Punta Cana allows you to buy packages featuring an open bar starting at only $50, with dancing and a night of mayhem tossed in for free. 8. Denson Liquor Bar — Washington, D.C.
Downstairs and just off 6th Street NW in Washington, DC, is the best place to duck away from the madness above ground. 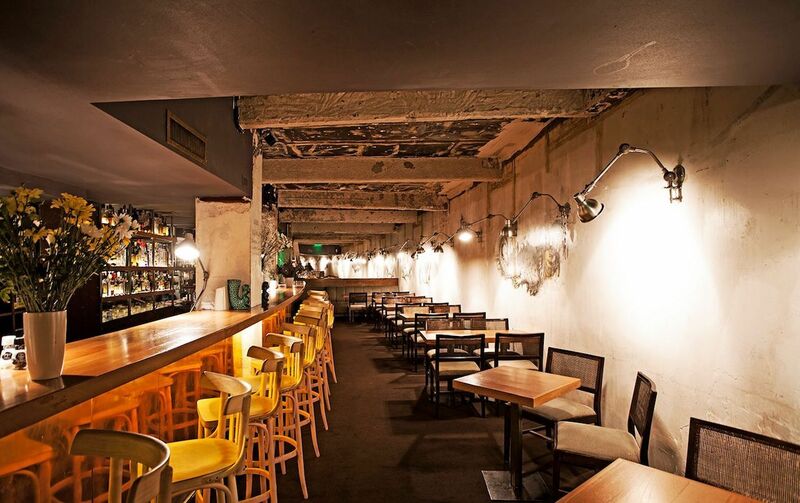 Denson Liquor Bar is exactly what it sounds like — classy, sophisticated, and full of top-shelf liquor. The plates coming out of the kitchen are an equally worthy attraction, especially if you get in late — they serve until 11:30pm. The name isn’t lying. During daylight hours, Floreria Atlantico actually is a flower shop. By night, the establishment lets loose on the formalities and turns into a place of full-on revelry just a few blocks off the Rio de La Plata. The bar celebrates both Argentinian and international culture, and you’re bound to make friends from across numerous boundaries over the course of a night here. Conversations in The Cellar tend to go deep. After all, you’re blocks from both Harvard and MIT. 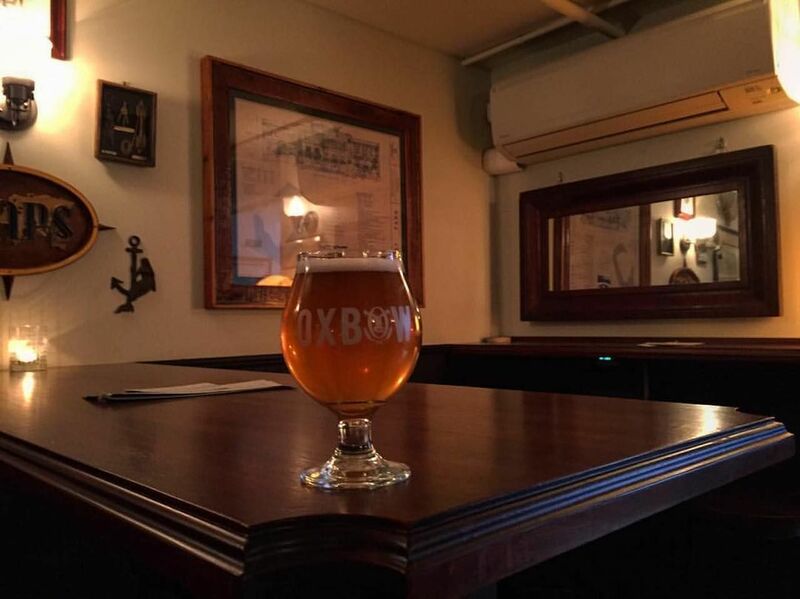 But the bar is a favorite for longtime locals in addition to the intellectual crowd, and you can always count on them to be open — not a single blizzard, hurricane, or upset of Tom Brady has shuttered The Cellar doors since their opening in 1990. 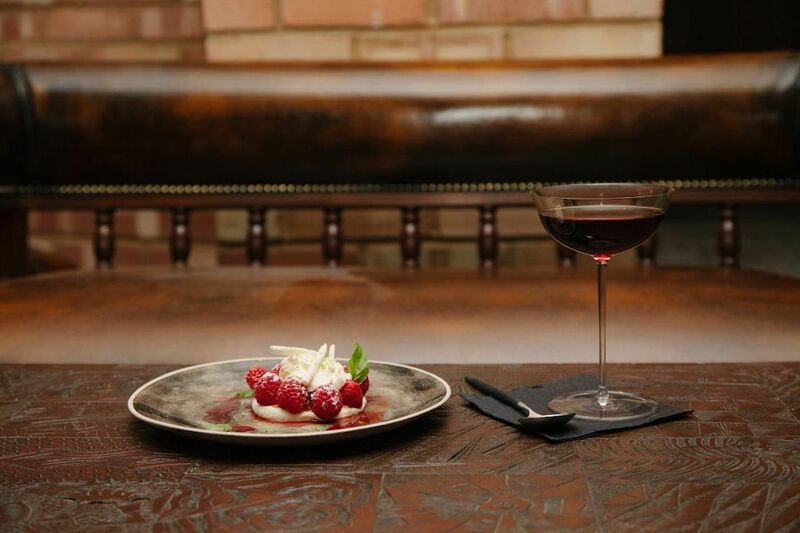 Here’s a place where you can pair a stiff drink with a fine dessert. 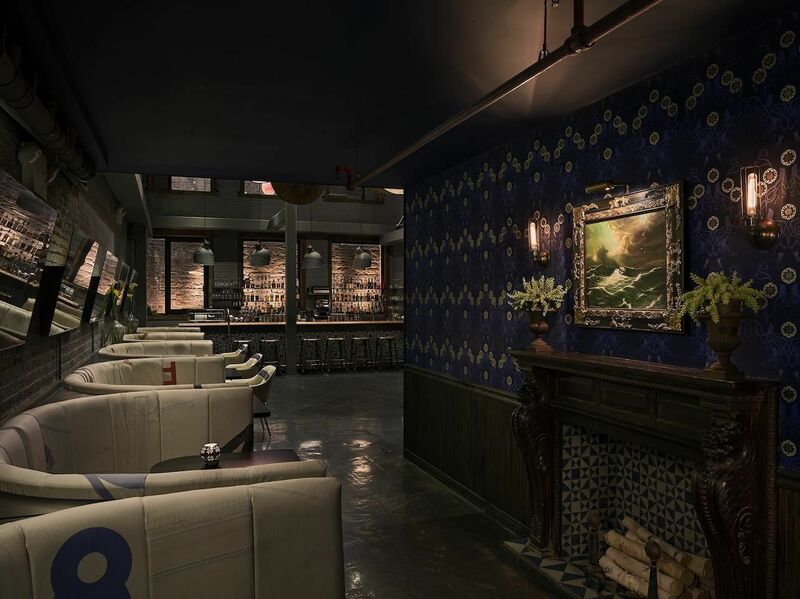 Basement Sate in Soho also adds music into the mix, and their location in a popping part of town keeps the tables full and conversations flowing on most nights. Beer and vinyl go together like peas and carrots, and that’s exactly what you’ll find at Maps. The jukebox is a worthy attraction in itself, a frequent topic of conversation among the crowd of hipsters, beer enthusiasts, punks, and creatives. Look for the sign that says “BEER IN HERE” and come ready for an immaculate grilled cheese sandwich. Singapore is a city that often leaves you fascinated, bewildered, and generally in awe. Operation Dagger continues that trend. You’ll know you’ve found it not by any kind of legible sign, but by the pungent – and not entirely unpleasant – smell of roasted herbs emanating from the alley. 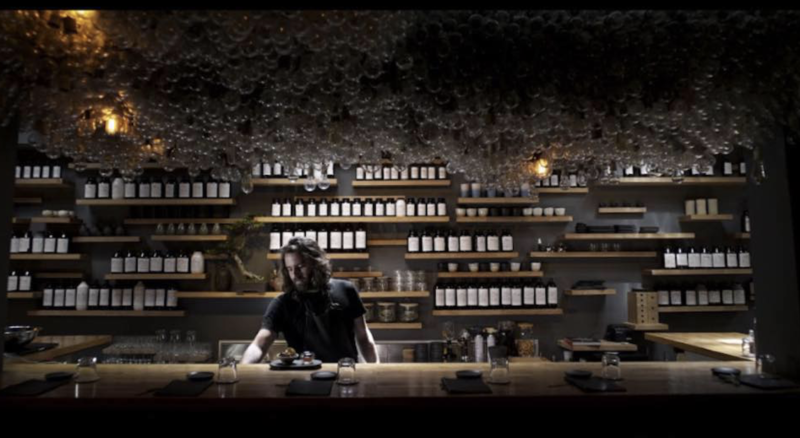 A design made entirely of light bulbs covers much of the ceiling, and the handmade drinks are as unique as the setting itself.